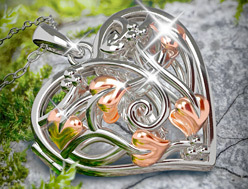 Celebrate your loved one this Valentine’s Day with this beautiful Angel Wings Heart bracelet. 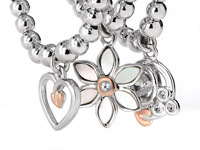 Part of our popular Affinity collection the Angel Wings Heart bracelet provides an endearing piece of versatile jewellery that can be worn with other Affinity stretch bracelets, or just on its own. 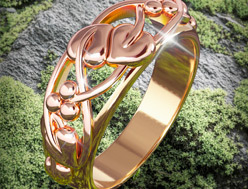 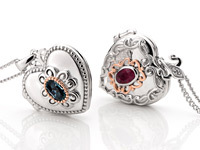 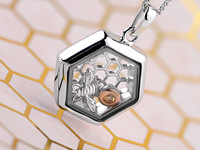 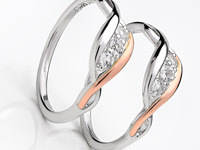 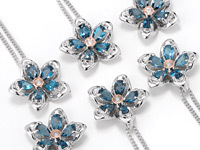 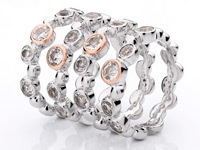 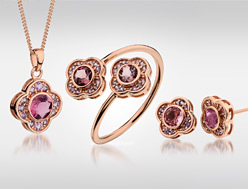 This stunning piece is crafted using sterling silver, Jade stones and 9ct rose gold.